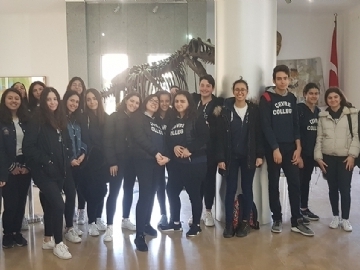 Çevre College 11th grade students visited ITU High Voltage Laboratory and Natural History and Science Museum on Friday, April 5th. 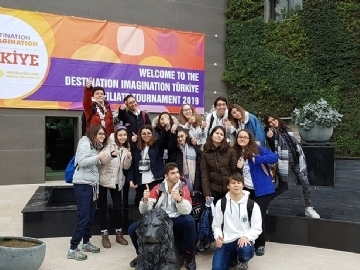 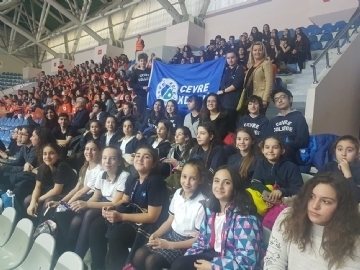 2600 students and 443 teams from all around Turkey participated in the Destination Imagination. 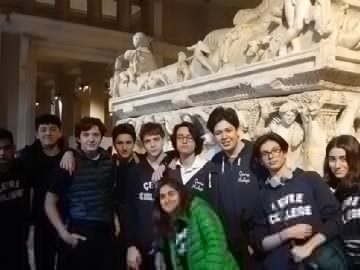 Çevre College 9th graders visited the Istanbul Archaeology Museum at Sultan Ahmet on April 4th as a part of History lesson. 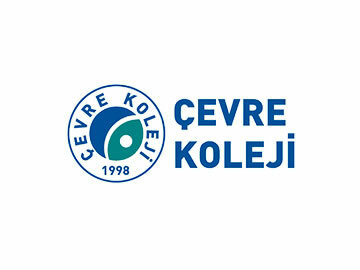 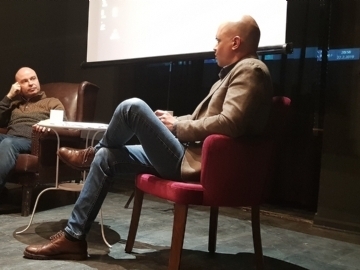 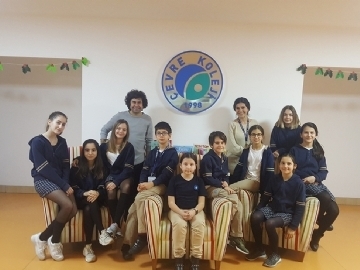 We have implemented the new digital magazine platform as Çevre College, which has 20 years of experience in the education sector. 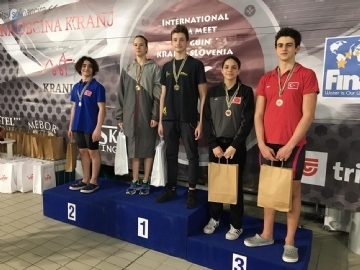 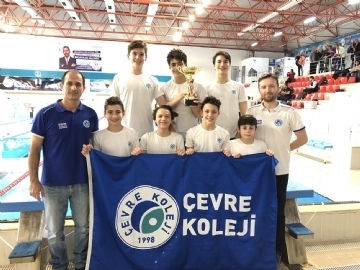 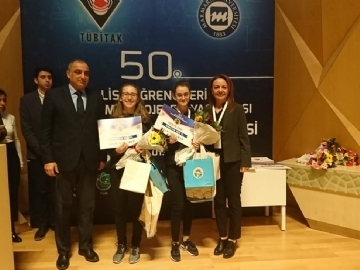 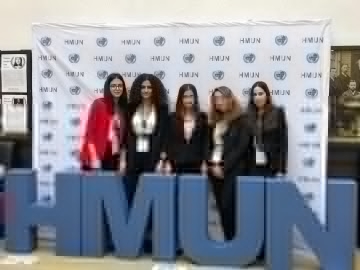 Held from March 27 to 29 our female youth swimming team won the Ministry of Education Youth Championship of Turkey. 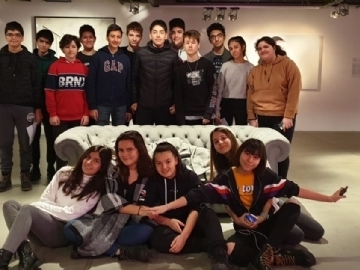 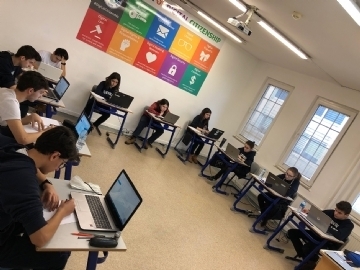 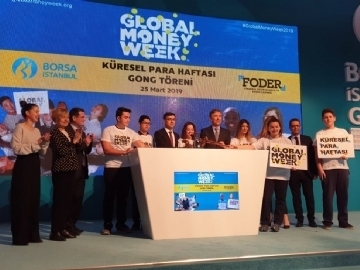 High School Prep students went on a trip to İstanbul Stock Exchange on March 25th as it was the beginning of “Global Money Week”. 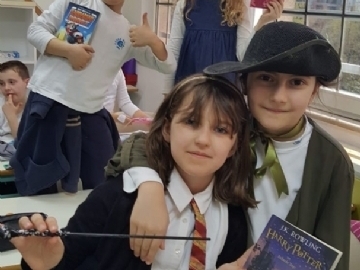 Our 1st Grade students made an enjoyable journey into the world of fairy tales in Kidsnook Tale Academy. 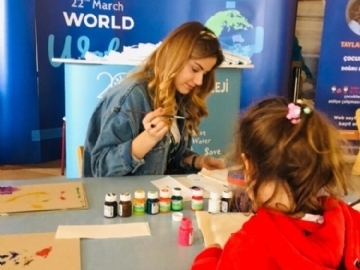 “World Water Day“ event that took place on Saturday 16th March in both Palladium and Watergarden Shopping Malls. 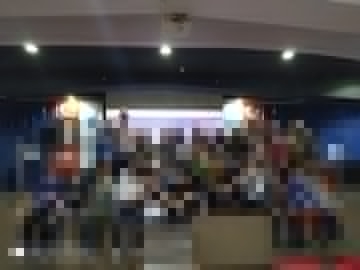 On 22nd March, 2019 our primary school students accomplished a “World Water Day” event in the conference hall. 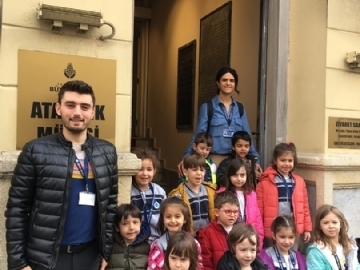 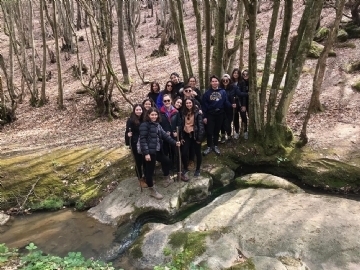 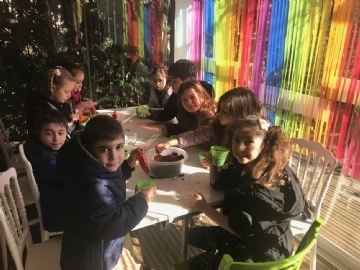 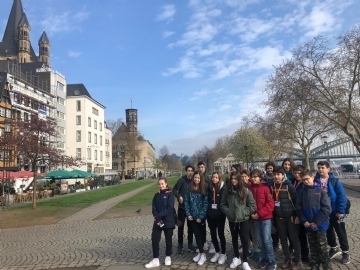 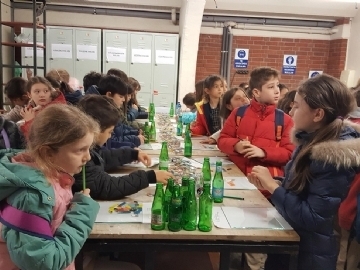 On 14th March 2019 our 3rd grade students visited Beykoz Glass Furnace. 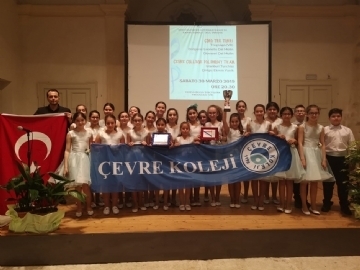 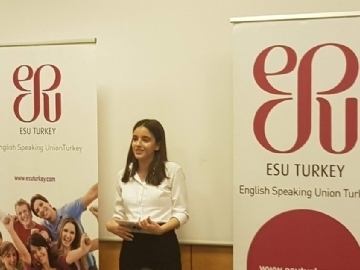 The victory on the Çanakkale front was presented by our students with a grand ceremony. 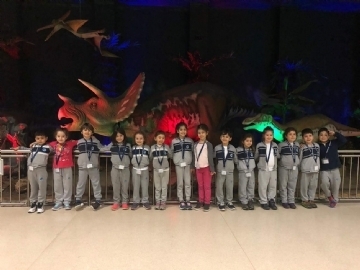 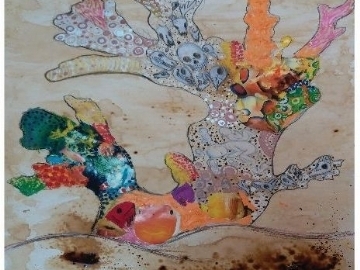 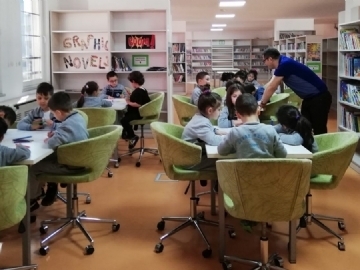 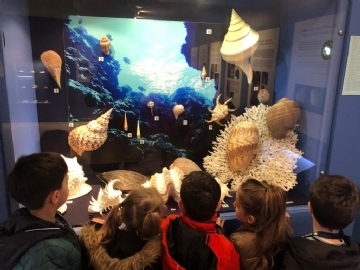 Our five year old students visited the one and only Can Geyran Seashell Museum in Turkey.